This is really weird. I'm almost at the end of my game backlog. Since I got my first job at age 15 (and got my first real buying power) this has never ever ever happened. I'm 28 and I've had a gaming backlog for 13 years at this point. What do I do when I finish all the games I intended to play!? This doesn't mean I'm about to stop playing videogames. It just means that I've always had games I own that I intend to play but haven't. That list is dwindling fast. I've noticed that I'm going through games faster these days. Since I've been playing videogames for as long as I can remember I'm now really good at analyzing a new game. I figure out it's systems and what it has to offer, usually within the first 30-60 minutes of play, and then I decide if it's offering enough newness that I want to keep playing. Usually I don't. I have enough experience with games that I don't need to retread old ground most of the time. It doesn't help that we're in the middle of the summer slump. New game releases will pick up toward the end of September, like they always do. But it's weird to think I might finally have my backlog cleared out by then. I may finally get to do a deep dive into one of my evergreen games. These are games that I'm always playing a bit and always have fun coming back to. Things like Heroes of the Storm, Hearthstone, Team Fortress 2, Destiny, Civ V, Left 4 Dead 2, FTL, Mini Metro, Rocket League, and a bunch of iOS games I own. We'll see what happens, but don't be surprised to see more thoughts on books, movies, TV, and other stuff on here in the next few months. I utterly failed to get into Dual Destinies. The pacing was so unbelievably slow. I was led to believe that these games had a lot of gameplay mixed into their narratives, but it turns out that Dual Destinies is mostly narrative. It's much more like reading a book than playing a game. I moved on to Professor Layton vs Phoenix Wright. I've enjoyed a bunch of the Layton game in the past. Typically they have a bit of narrative followed by a puzzle followed by a bit of narrative. And this one is structured similarly. When I'm in the Layton sections of the game I have a lot of fun and make a lot of progress. 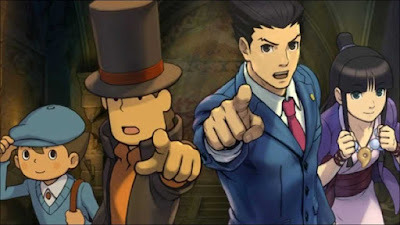 Unfortunately, the Phoenix Wright sections suffer from the same slow pacing as Dual Destinies does. I really want to like it but it becomes a wall of text with little gameplay input at all. At which point I booted up Danganronpa. This game seems to have the most gameplay out of these visual novels that I've tried. The characters are pulling me into the game and keeping me interested. I still haven't played enough to know if I like it or not, but the pacing hasn't put me off in the way the other two games have. I'm hoping this one will be a hit for me. What have your experiences been with visual novel games? Do you have any recommendations of games that are narrative driven but paced well? If you haven't notice by now, I'm playing simple games on my phone a lot more lately. I was craving them so I downloaded a bunch and have been working my way through them. Bloons TD 5 is an amazing Tower Defense game. Before this, my favorite Tower Defense game of all time was Bloons TD 4... so this was a logical extension. It's just as good as I hoped! If you aren't familiar with the Tower Defense genre this is how it goes. Some kind of invading force is coming down a path and if they get to the end of the path bad things happen for you. Typically if a set number of enemies make it to the end you lose. You place towers along the path to try to stop the invaders. The invaders come in waves and between each wave you get some breathing time to build new towers or upgrade existing ones. That's Tower Defense in a nutshell. 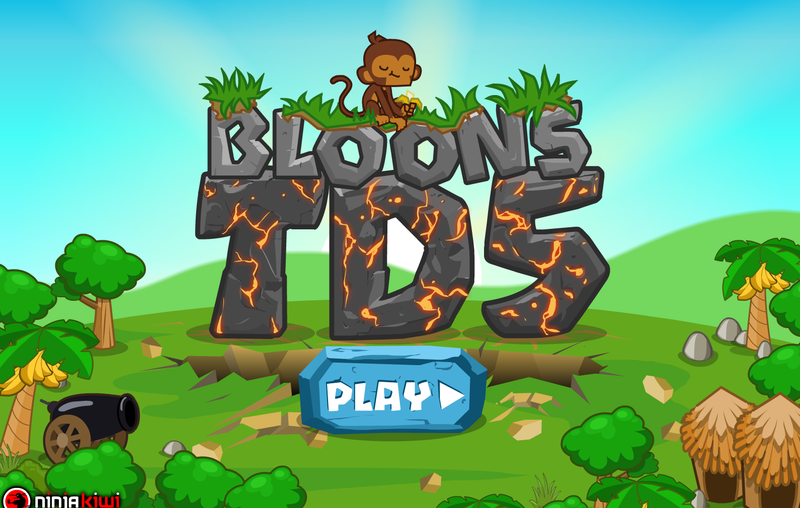 Bloons TD is that, except the invading forces are balloons and the towers are monkeys. It's amazing. 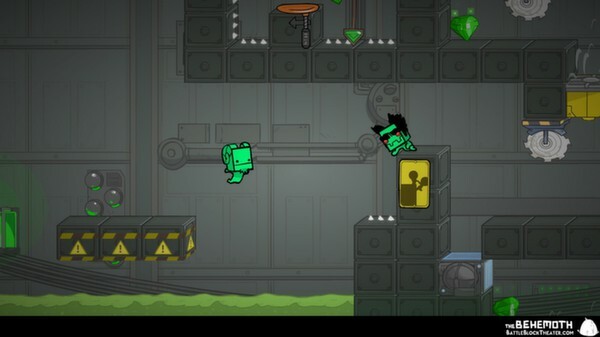 This is a game I can easily recommend to anyone with a smart phone. Bloons TD 5 is well worth it. Or just go try it in your browser right now for free. I've been playing around a little bit in Trove the last week or so. It's an interesting game. At it's core it's like Minecraft, but much more directed, and with combat that is actually fun. The combat and dungeon exploration is actually a much bigger part of the game than it is in Minecraft. Trove is more of an open world MMO, but it's still made of voxels and you can construct buildings and a home base. It's an interesting mash-up of Minecraft and MMO. It's been fun to get into. I especially love what they did with your custom plot of land. You have an area that is personally yours to build on, but you can summon it many places in the world. This way, your home basically travels with you into different zones and throughout different levels. It's a really cool way to tackle the player housing problem that many MMOs have. The combat isn't super complicated but it's more involved than Minecraft. You pick a class and that class gets equipment and abilities. It seems like classes only have about 5 abilities, 3 of which are mapped to the mouse and 2 of which are on the keyboard. It's very manageable. And that let's the game be more action focused than most MMOs. It's definitely not your typical hotbar combat. 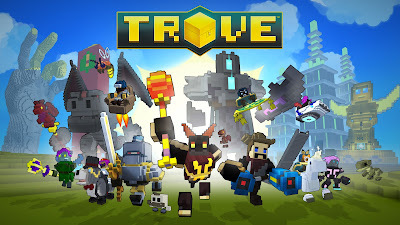 Since it's free to play and easily available on Steam I would recommend this game to anyone who has ever enjoyed a MMO or Minecraft. If either of those apply to you, you will probably find something in Trove that's appealing. I don't know what I was expecting going into this game, but I had heard a lot of positive reviews without a lot of details attached. I'm so glad this game wasn't spoiled for me. It's amazing. It's an experience more than a traditional game. You are sitting at a computer from the 90s with a backlog of video clips related to a certain police case. You use words to search through the clips and try to piece together what happened. There is no traditional end of the game. Whenever you decide you've found out enough you log out of the computer and it's over. I want to talk about all the intricacies of this game but it would ruin the experience. I might do a spoiler post about this one later in the week. After hitting level cap and completing the story in Final Fantasy XIV: Heavensward I feel like I'm pretty much done with the game until the next story patch hits. The end game content of MMOs is usually tuned to be really fun with a consistent group of people. Typically this is called a Guild but it goes by many other names. In FFXIV it's called a Free Company. I have a fantastic free company and they're always up for running content with anyone. They're super inviting, friendly, fun to talk to, and a blast to run content with. "So", you might ask, "what's the problem?" Well, I have kids. 2 little kids under the age of 5. They need things at all hours of the day. It's better now that they're both out of the baby and toddler stage, but they still consistently need things even after they're all tucked in for the night. Sometimes it's some water for their water bottles, other times my little one needs help with the potty (yay for potty training), occasionally my 4 year old needs to have a deep philosophical discussion about the stars. My family will always be my priority, so I will drop whatever I'm doing to help them. My typical activity after they're in bed is to game and if I'm not playing a game I can pause I just walk away from the keyboard. Therein lies the problem. If I'm playing a MMO with people that I actually know and who actually rely on me it means I can't just walk away from the keyboard. Running that same content with random people through matchmaking is a viable option, but it's just not nearly as fun. My current position is either run end game content without much fun with random people or run endgame content with my FFXIV free company and run the risk of ruining the experience for everyone else. I don't like either of these options which is why I'm mostly done with FFXIV until there is more single player content. I wonder how many other parents out there run into the same type of situation. Ok, I finally finished the main story of Heavensward. Let's talk. This is Final Fantasy XIV's first expansion and for me it's a mixed bag. There's both good and bad. First, The Bad. I hated leveling through this expansion. 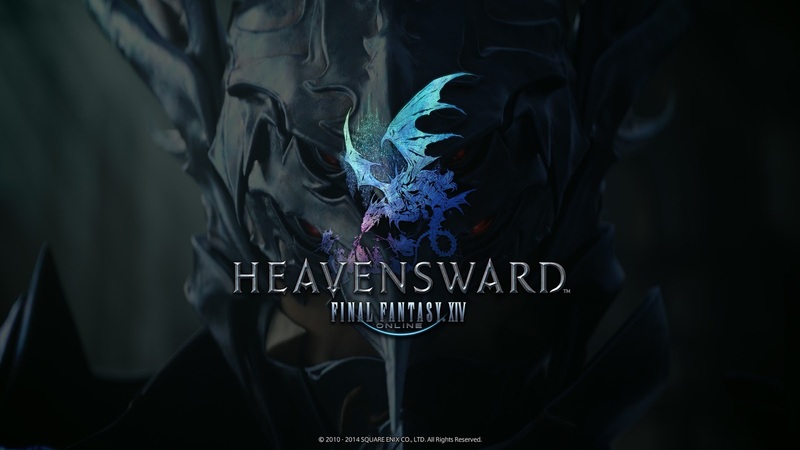 Heavensward increased the level cap from 50 to 60. 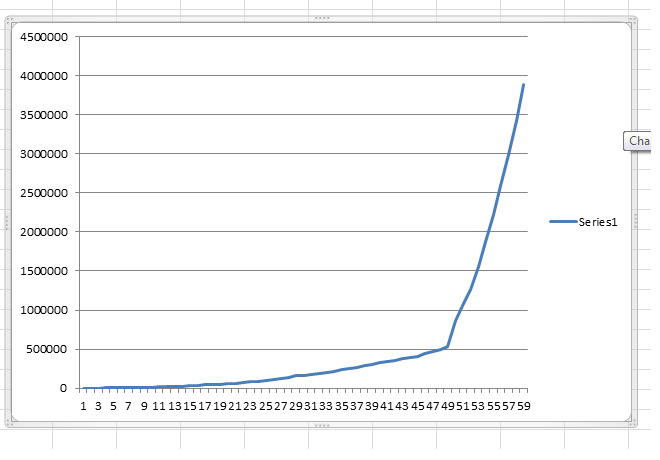 The first 5 levels weren't too bad, but the xp curve after level 55 drove me crazy. The story no longer gave enough experience to keep leveling up and I had to do a ton of grinding. I nearly gave up on this expansion at level 57, 58, and 59. I would finish literally every quest available to me and still have half a level of experience points left that I needed. It was infuriating. But the reason it was so infuriating was because the story was level gated... and the story was fantastic. So, let's talk The Good. The story is amazing. It is easily the best story in an MMO expansion that I've ever experienced. It builds on the story from Final Fantasy XIV: A Realm Reborn. This may sound like nothing, but it's actually huge. Most expansions tend to throw away the old plot lines or at least ignore them. Final Fantasy XIV embraces it's story and continues to build on it masterfully. The story is the shining highlight of Heavensward. It would also be horrible of me to skip over the music. Heavensward has my favorite MMO music of all time. Hands down. It's amazing. I really hope they release a soundtrack for it soon, because I want it. The music is so good. I don't know how I feel about this expansion overall. I'm level 60, I've finished the story, now I'm kinda waiting for the future content patches. Speaking of those content patches, they should be good if history shows anything with Final Fantasy XIV. The content patches for A Realm Reborn were great. I don't know if I would recommend this expansion to people in it's current state. If you want to see the continuing story of Final Fantasy XIV... it's probably worth it. But, I can't understate how bad the experience curve is in this game. Be warned. But also be warned that the story is fantastic. I've been trying to level up and finish the main story in Final Fantasy XIV Heavensward lately with my core gaming time, but I've also had little spurts of time to play mobile games on my phone. They're all fun in short bursts and I've talked about most before, but I thought it would be fun to give a quick rundown. I used to play this for hours on one of my old Windows PCs before I had a gaming rig. I found a great version on iOS and I've put much more time into it than I thought I would. Spider Solitaire is my favorite form of classic Solitare out there. A fantastic match-3 puzzler that is a follow up to 10 million. I loved that game and I love this one too. I've almost beaten it, at which point I'll retire the game. It's really nice to have a match-3 puzzler with a definite end. It makes me feel invested all the way through. 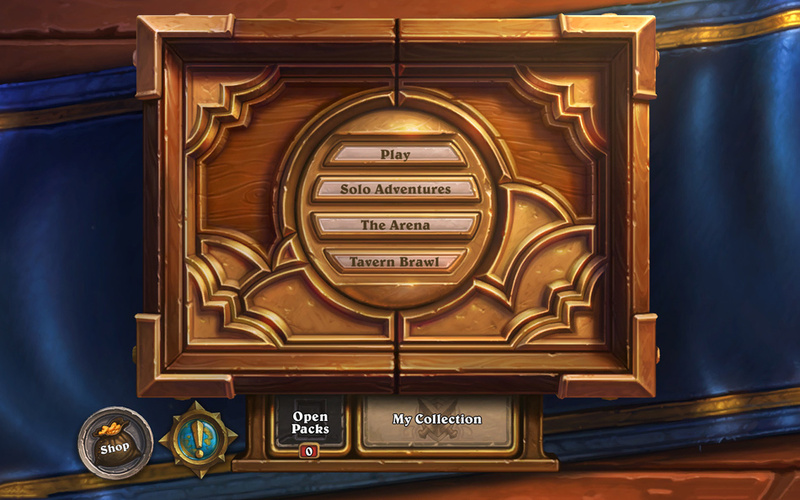 I'm still occasionally playing Hearthstone on my phone. 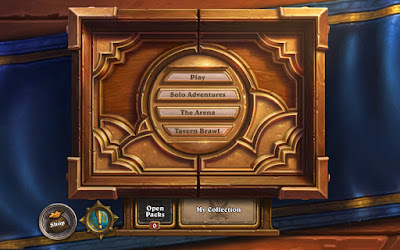 I'm finding myself wishing more and more for pre-constructed decks and the ability to play single player content. I don't really like the deck building and I don't enjoy waiting for other players to take their turn. There's still something at the core of this game that appeals to me, so it hasn't fallen out of my gaming rotation completely. After really getting into the Mario Puzzle and Dragons when I last traveled I thought I would revisit the iOS version. Now that I understand the game I find it much more enjoyable, but it's still not as good as the version without F2P mechanics. I've been playing this one off and on but I feel like it might fall out of my rotation soon. 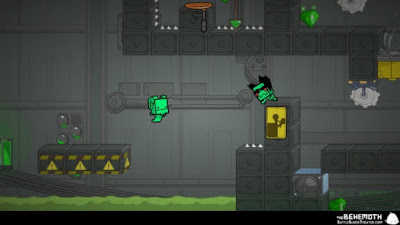 Have you guys found any good iOS or Android games lately? I'm always looking for more mobile experiences. I caved in. 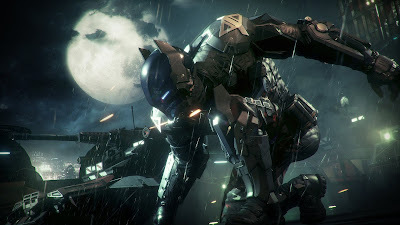 There were too many good reviews of Arkham Knight, I loved the other two games in the Arkham series that were done by this developer, and I just couldn't resist. I picked up Arkham Knight for the PS4. The real inciting incident was when my brother asked, "Have you played the new Batman yet?" He had never really played the others, but he knew I liked the series and he had just picked up Arkham Knight. I would much rather play a game at the same time as him and be able to talk about it. And I'm so glad I did. It's a fantastic game. Every step of the way I feel like the most badass incarnation of Batman ever. It's amazing. Everything the developer has built up to in the last two games comes to full fruition here. All the systems are still in place and more has been added on top of it. The range of options for everything is staggering. So many Bat gizmos, attack options, stealth gameplay, driving sections, batmobile battles, and so much more. The story is well done and all the interactions are so well crafted. I love this game. I don't want to talk too much about story because I don't want to ruin it for anyone, but it's really good. 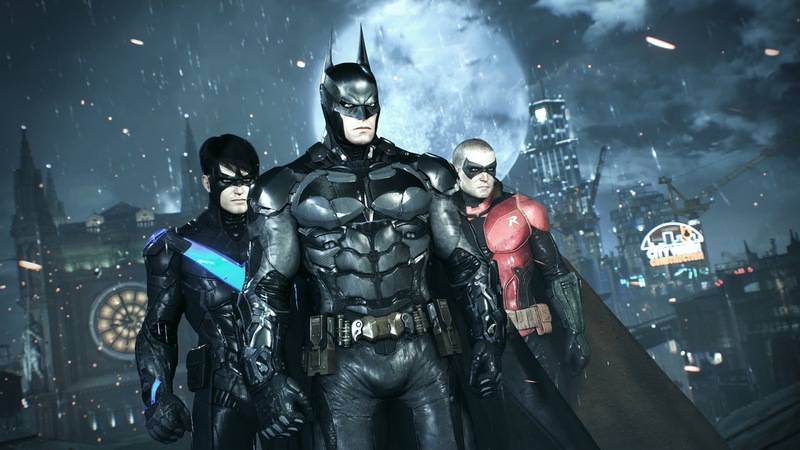 This is the quintessential Batman game. If you are a fan of Batman you need to play this game. This was another great entry in the Tales from the Borderlands series. 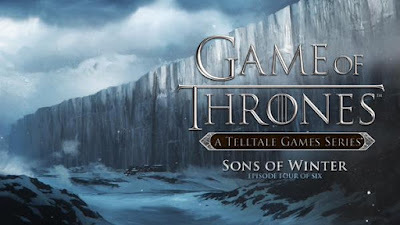 I'm always super excited when new chapters of these Telltale adventure games get released and this one is no exception. 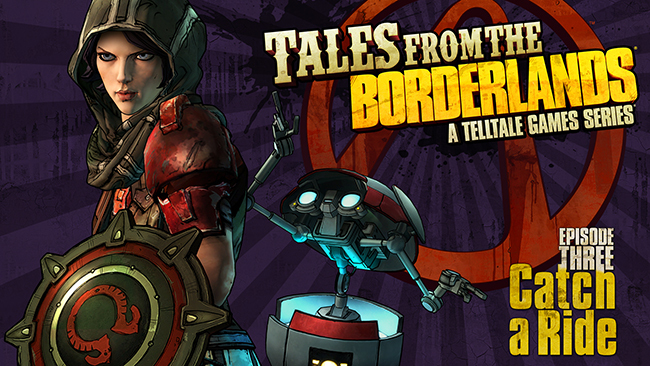 Tales from the Borderlands remains fun, entertaining, and funny. Emphasis on the funny. I'm constantly amazed by the ability of this game to make me laugh. Not many games make me laugh out loud, but this one does. It's the perfect crazy setting for all kinds of comedy to happen in. It never takes itself too seriously, and I appreciate that. 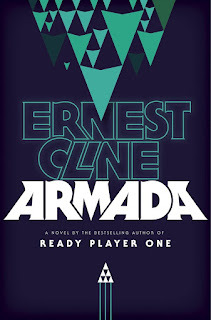 This is one I would recommend to any adventure game or story-driven game fan. Unlike some of the other Telltale games, you don't need to know the other source material this game is based off of. It's fully playable without previous knowledge. So, while I would only recommend a Telltale game like Game of Thrones to fans of Game of Thrones... Tales from the Borderlands should be played by anyone who wants to laugh. I caught up on some gaming over the holiday weekend last week. I was super excited to get back to both Telltale games series that I'm in the middle of right now. The first one I caught up with was Game of Thrones. Episode 4, Sons of Winter, was another good entry in the series. We're definitely in the middle episodes now. Characters are getting closer to their objectives but nothing major happens with the main characters in this episode. Instead, there is a lot of development of characters around the main cast. We learn a lot more about side characters that have been with us since episode one. It was nice to see their stories fleshed out and given more relevance to the main plot. Enough happened with the main characters that I'm really excited to see where they end up. 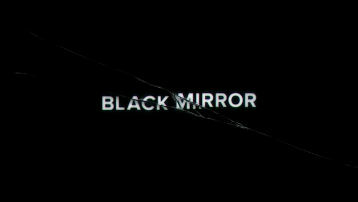 I'm expecting big revelations and conclusions to happen with the final two episodes. Hopefully I won't have to wait too much longer for them to release! This still isn't my full review of Heavensward, but I need to vent a little bit. The story in this expansion is great, I have fun every time I get to do main story quests. 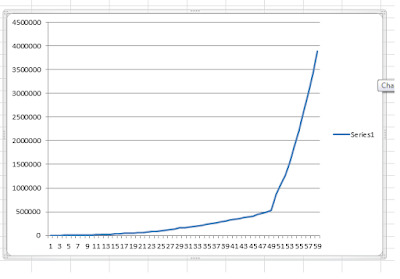 But, the experience curve in Heavensward is crazy. There is so much downtime between levels and since story content is level locked it gets annoying quickly. I would pay good money to just skip leveling and be able to play the story quests of this game without being interrupted. I want to see the end of the story, but I really don't like grinding levels in MMOs. It's not my thing. I hope this doesn't turn me off of the game permanently. 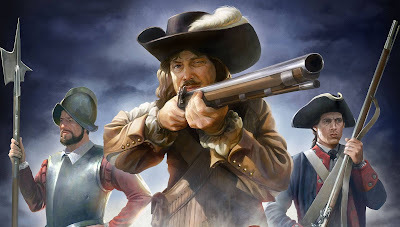 The only game I paid more than a few dollars for on the Steam Sale a few weeks ago was Europa Universalis IV. I started it up and within five minutes I knew it had been a mistake buying it. 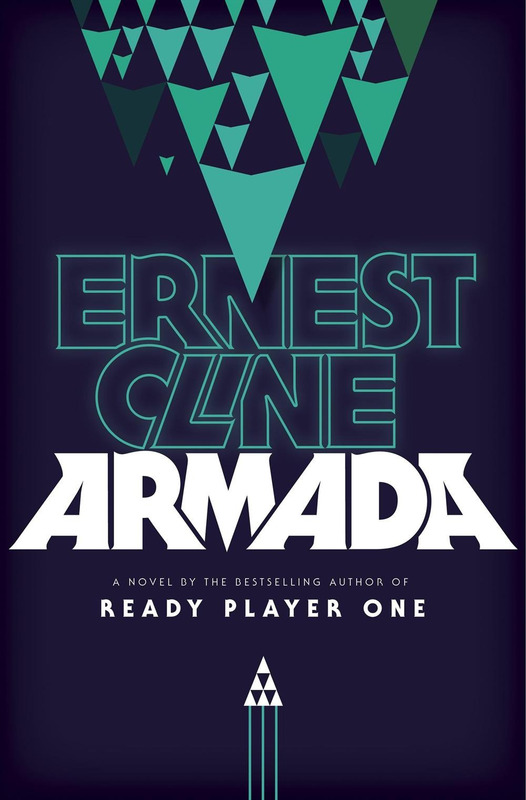 The premise and description had gotten me intrigued, but the reality of the game was much too complex to be fun for me. It was overwhelming and I knew I wouldn't like it. So, I did my first Steam refund. I just went to the support page, requested a refund, gave my reason as "Game is not fun" and went on my way. Within a few days I had all the money refunded. It was super easy. I chose to put all the money into my Steam wallet since I know I'll use it eventually, but there was also an option to refund to credit card. I was super impressed with the new Steam refunds. I think this will actually end up getting me to buy more games to try since I know I can return them as long as I play them for less than two hours. It's awesome! Woah, blast from the past. I had never tried out Fallout 1 and 2 before this, but since they were so cheap on the Steam Sale I grabbed them to take a look. My history with the Fallout franchise is that I played Fallout 3 to completion right when it released (2008 I think?) and that's all I've done with the franchise. I liked my time with Fallout 3, but it never felt as mindblowing to me as it did to others. That being said, I'm really excited to get my hands on Fallout 4 later this year. 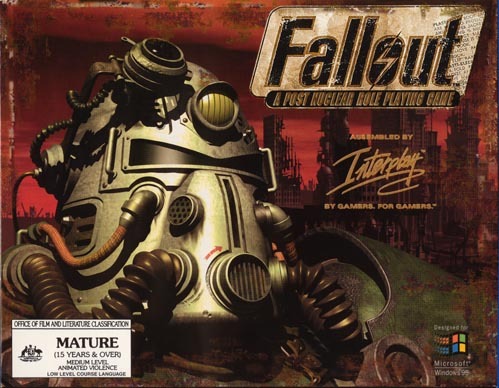 Anyway, Fallout 1 and 2 are kind of interesting. They nail the tone of the Fallout universe perfectly, even though they're really old games at this point. The tone is just spot on. But, the gameplay in these two games is essentially unplayable by modern standards. It's brutal to try to do anything in these games. They appear to be running on the same engine, and it doesn't hold up to my current standards. I tried each game for about half an hour before giving out. I do feel like I got my money's worth. I didn't pay much, but it let me get a basic feel for where the series started and how far it has come. Monaco is another game I picked up for super cheap in the last Steam Sale. I had played a little bit of it when it originally came out on Xbox 360 and just remembered that I found the premise interesting. I found the same thing again this time. 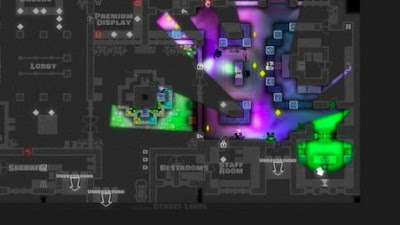 It's basically a heist game with super simple controls. You move with one analog stick and use special items with the A button. That's it. And each character gets a special power. Maybe you can see further than your other partners. Or unlock locks faster. Or knock out guards if you sneak up on them. It adds variety and pushes you to work as a team. I really think this game was designed to be played with a full team of 4 people. It's an interesting premise when I'm playing it single player but I feel like the game would truly shine if I had 4 people to play local co-op with. I'm going to put this one away in my backcatalog and keep it in mind for local multiplayer in the future.